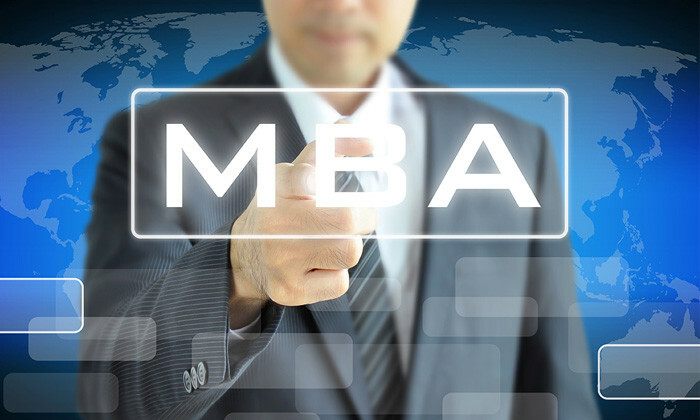 MBA graduates are becoming all the rage among recruiters in the region, as companies expand businesses and focus on attaining growth. According to the 2015 Corporate Recruiters Survey by the Graduate Management Admission Council (GMAC), the demand for MBA graduates in Asia Pacific has increased by 6% in 2014 to 75% this year. 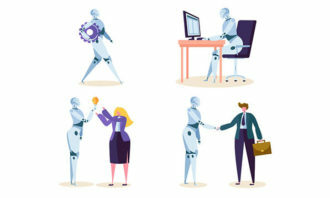 Drawing responses from 748 employers in 47 countries, the report found this increase was in line with its global findings. 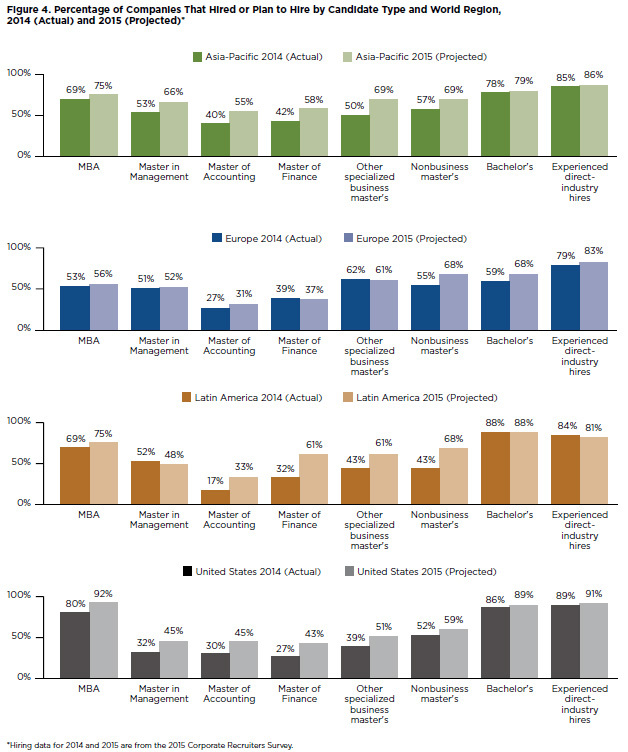 More than eight of 10 (84%) of employers worldwide stated they are planning on hiring MBA graduates in 2015, compared to 74% in 2014. 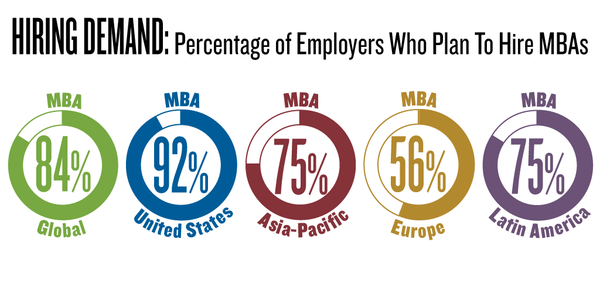 Among the different regions, the demand for MBAs in APAC was one of the highest, second only to the United States (92%). Latin America was tied at 75%, while Europe followed at 56%. “When companies express a focus on growth, it appears they return to MBA hiring,” said Sangeet Chowfla, GMAC president and CEO. “Whereas in the past, when priorities such as managing the enterprise or cost control were foremost on a company’s agenda, employers appeared to favour hiring more specialised graduates,” he added. 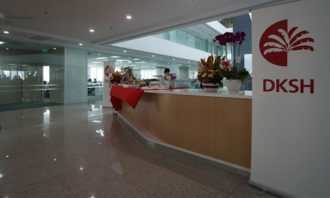 The report also looked into the salary packages employers plan to offer to MBA graduates in their companies. 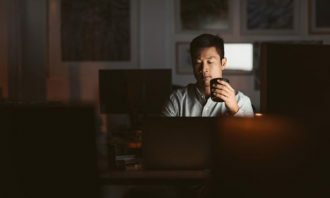 One quarter (26%) of companies in the Asia Pacific region stated they plan to increase MBA base salaries above the rate of inflation, putting them ahead of employers in the United States and around the globe.